Treat your skin to a touch of softness. 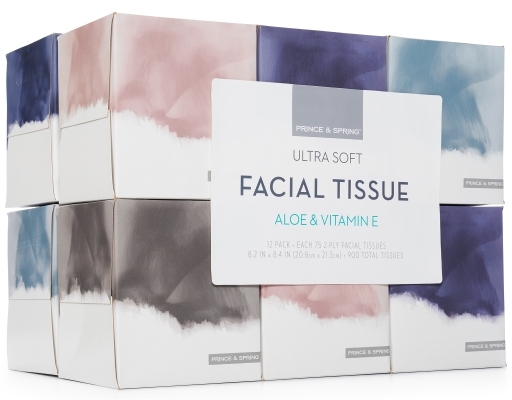 Prince & Spring Facial Tissue is enriched with nourishing lotion for added comfort when you need it most. 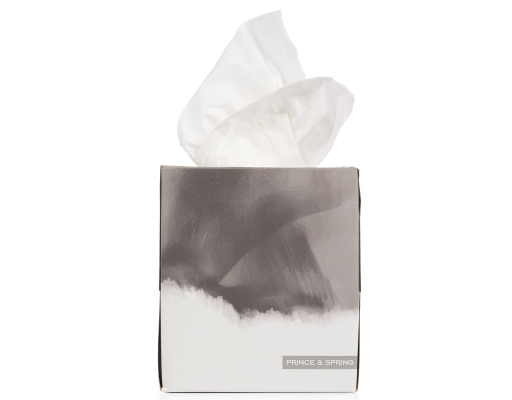 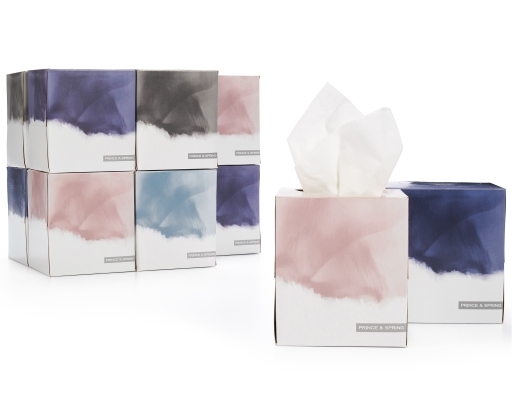 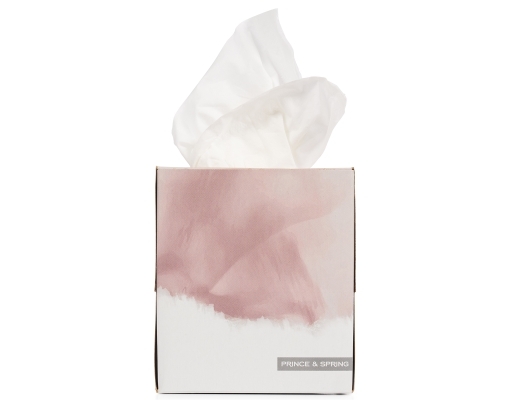 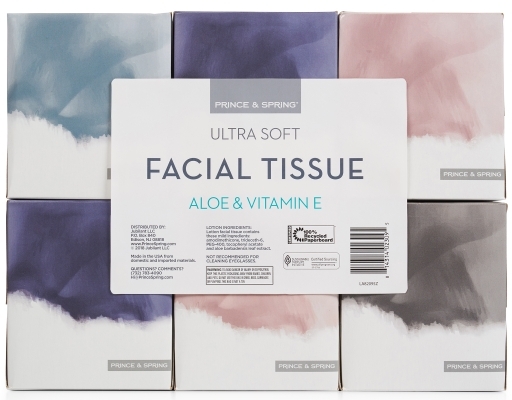 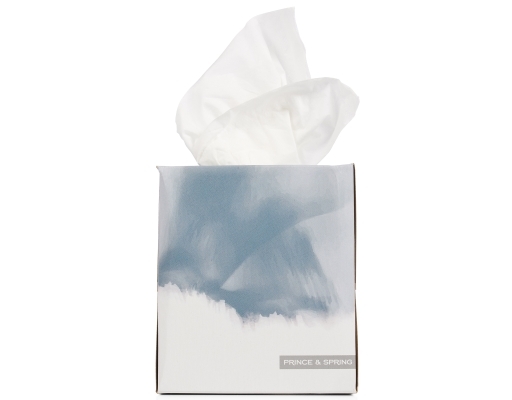 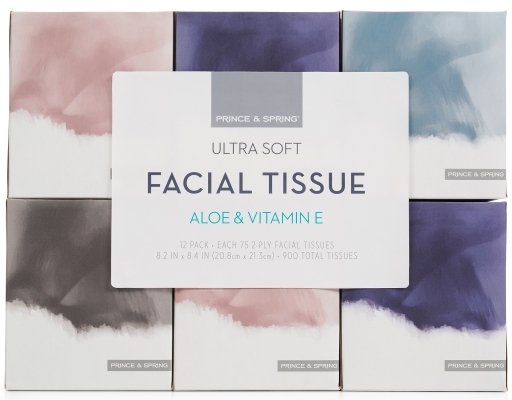 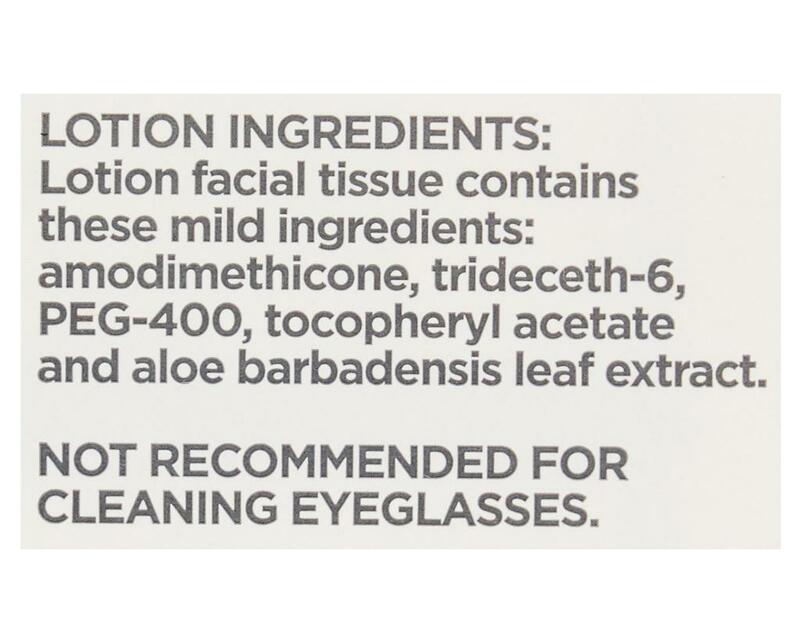 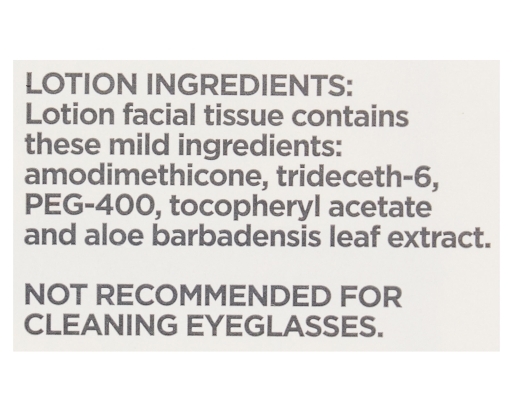 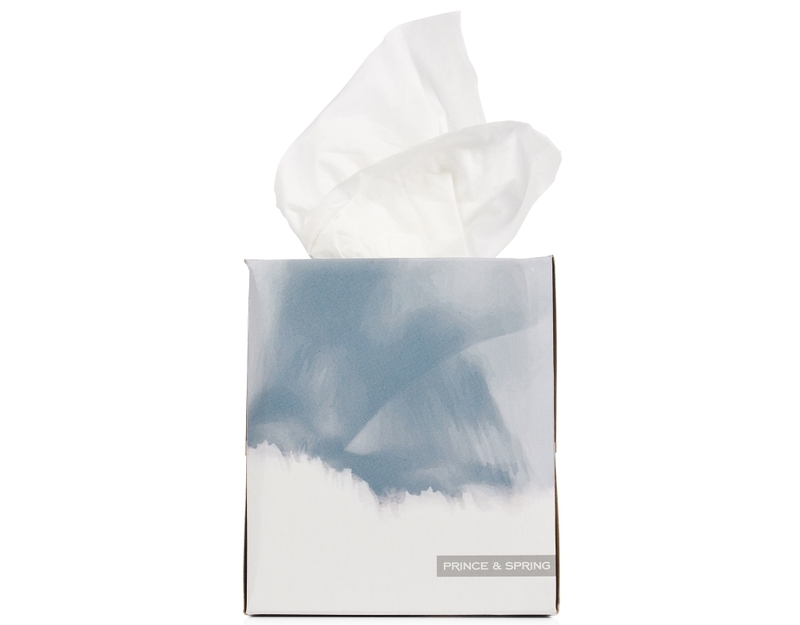 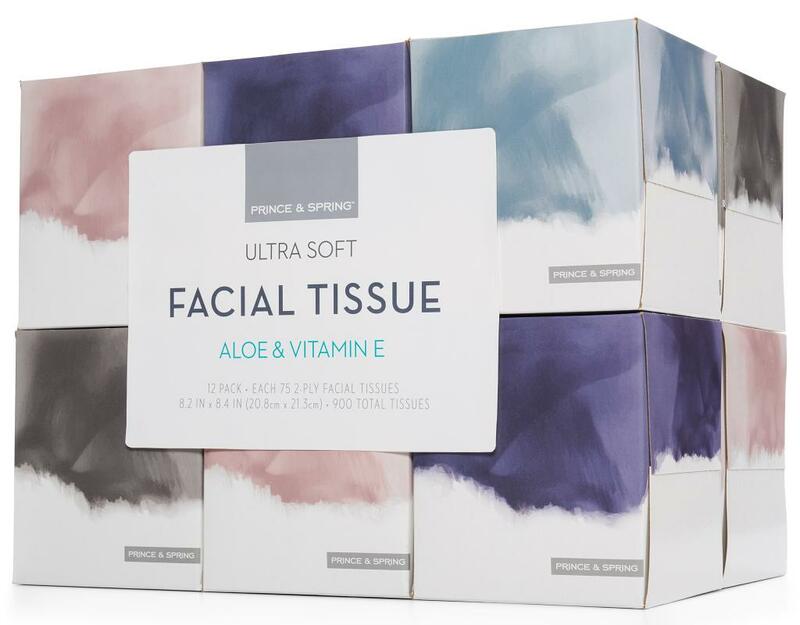 Prince & Spring facial tissues are Forest Stewardship Council (FSC) certified. 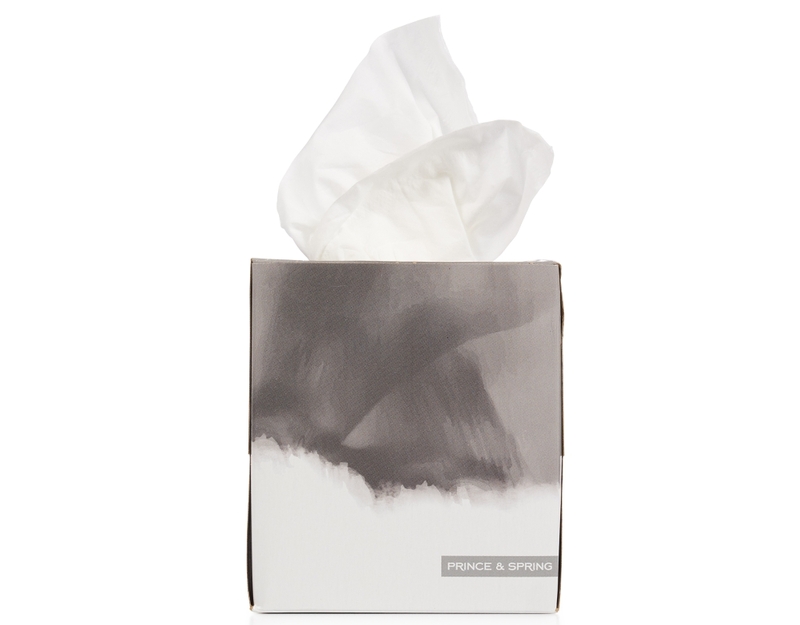 You can feel good about choosing a responsibly-harvested product.